In honor of Ford celebrating 60 years of truck production in Brazil, the company has released a new piece of technology to help prevent accidents on the road. 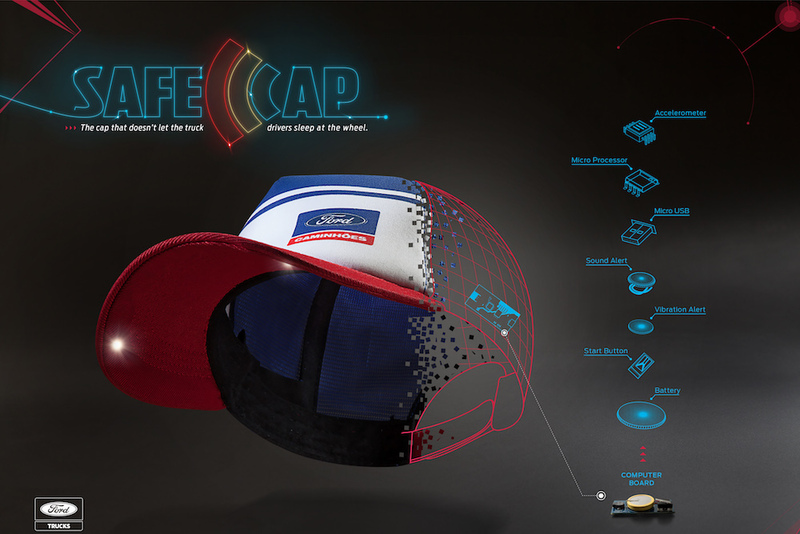 The SafeCap, which looks like a standard trucker hat, aims to help truck drivers avoid disasters in the future. For many truck drivers, falling asleep is a huge concern that can lead to disastrous results. 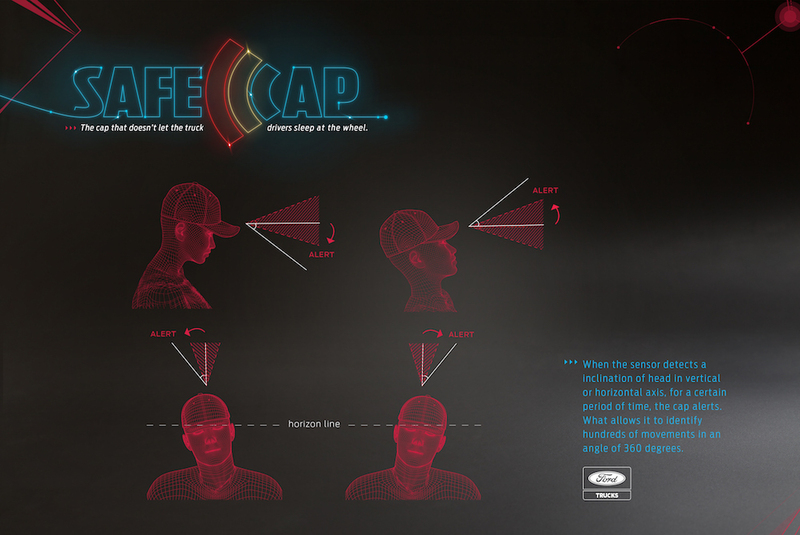 The SafeCap is able to track the head movements of drivers and when it senses that the driver is asleep, or in the process of falling asleep, it alerts them to get off of the road. Ford hopes to make the technology available internationally within the next year.